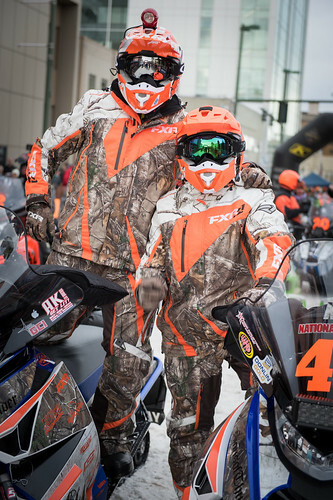 The total purse and prizes for 2016 continues to remain steady and includes some great rookie prizes from a few new sponsors. 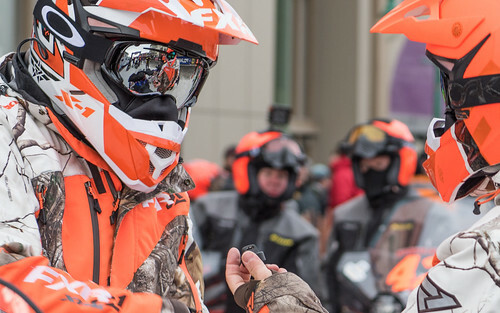 Check out all the great 2016 Iron Dog contingency prizes from our sponsors. 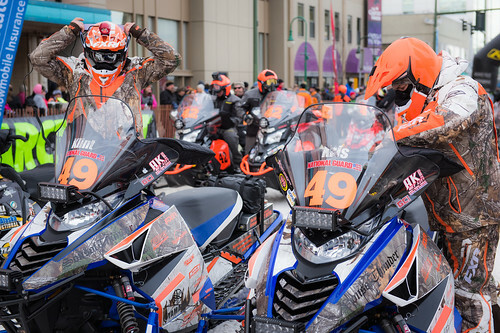 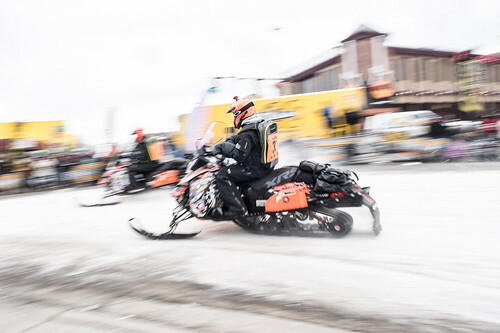 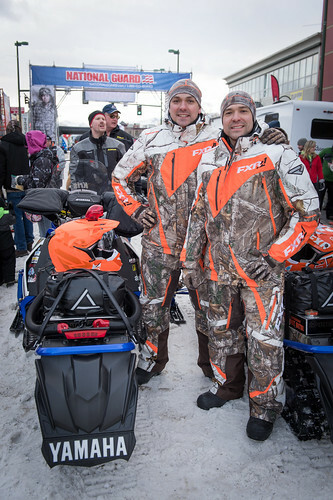 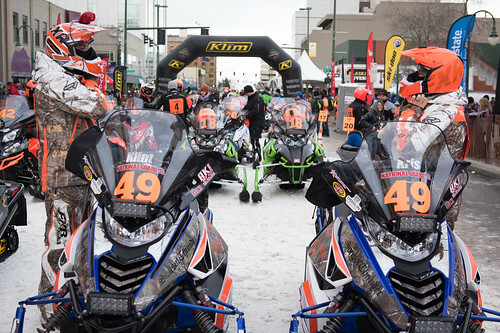 Iron Dog has for the first time in its history, exceeded a quarter of a million dollars in total available purse and prizes. 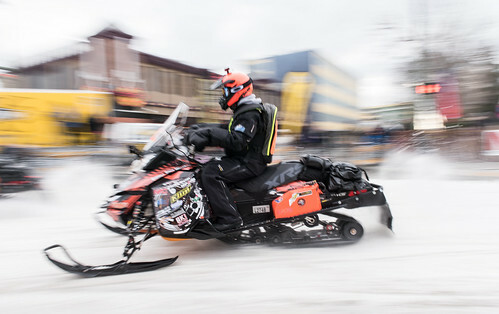 The 2013 Iron Dog total available purse is $210,500. 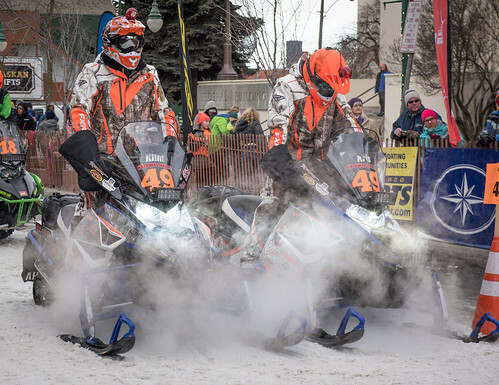 Congratulations to Team #17 for their 3rd consecutive win of the Donlin Gold halfway prize.